Wanting a short simple wedding that's still wonderful and memorable? There are no Registry Office weddings in the ACT. I specialise in 'beautifully simple, simply beautiful’ weddings, at any time, any day, any venue, with any number of guests, in ACT or nearby NSW. My all-inclusive fee is $600. I also hold small, registry-style weddings in my beautiful peaceful private Heart Garden, at no extra charge. Experienced...efficient...flexible...friendly – that’s me. Elopements welcome! 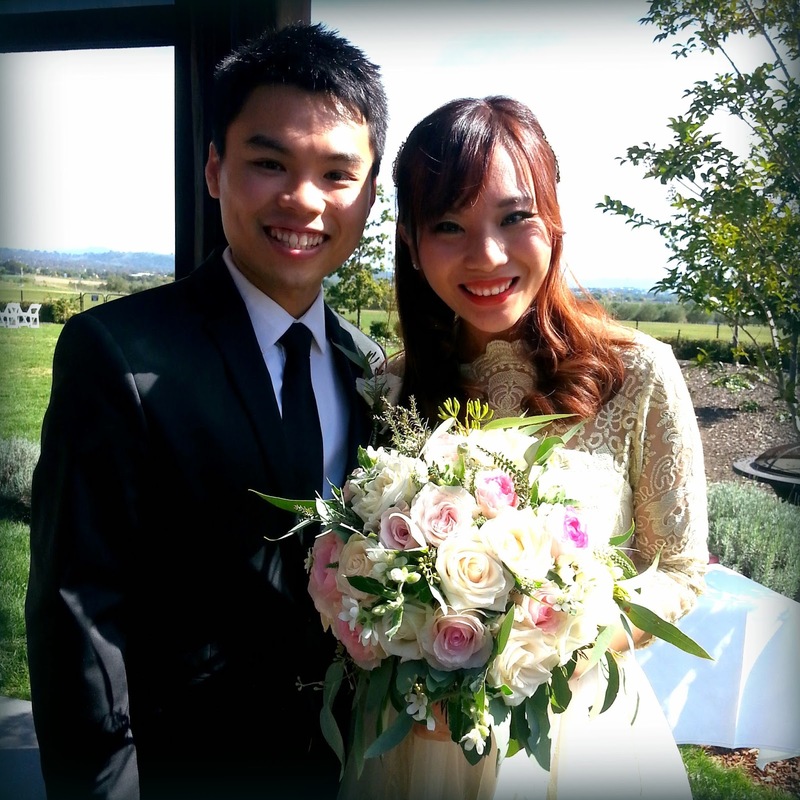 Simple easy service by one of Canberra's most experienced celebrants. Your best alternative to a Registry Office wedding - all for $600. Please note - this is a Wedding Page. If you'd like to visit my blog, where you'll find lots of information about getting married in the ACT and surrounds, and getting married in Australia in general, click here. You may also like to visit my Celebrant Fee page to learn more about the service I'd love to provide for you both. My latest wedding news and photos are on my facebook page. There are more photos on Pinterest. is very popular, especially with couples who would marry at the ACT Registry Office if they could. I can help you marry one month from the minute you first contact me. The Simple Service I provide can be held at any venue, at any time, on any day or evening, with any number of guests. 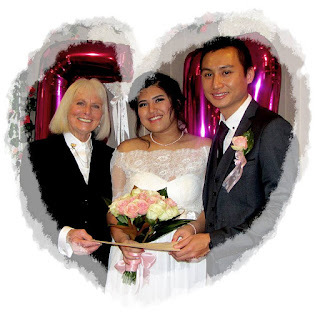 I've been celebrant at way over one thousand wonderful weddings. Since the wedding room closed at the ACT Registrar's Office many years ago, simple weddings have become my specialty. Getting married in my Heart Garden or other venue of your choice, is a truly lovely alternative to a basic registry office wedding. Several hundred weddings have been held in my peaceful romantic garden. In 2014, much to my surprise, my Heart Garden appeared in The Canberra Times as No 5 in Canberra's Top Ten Wedding venues. Heart Garden ceremonies can be held on any day. They can begin at any time, from 10.00 am to 5pm. Of course, if you plan to keep your wedding event as short and simple as possible, it will take a lot less than an hour. Maximum number of adult guests at a Heart Garden wedding is around 10, maybe a couple more (not counting children). Children are always welcome. You'll need one witness each. They can be anyone 18 or over, with a good understanding of English. Your witnesses can be your relatives. If on your wedding day, the weather's not so human-friendly, the ceremony and quite possibly the signing as well, will take place in my Green Room. This room has windows on three sides, all overlooking the garden. Sunshine from the west pours in on autumn and winter afternoons, from about 2.30 onwards. You and your guests will be warm and cosy, with the central heating on. Or if on your wedding day, it's extra hot, we can hold the ceremony inside. With the central evaporative-cooling on, you and your guests will stay cool and fresh. You may like to linger in the garden for a celebration drink and photos afterwards. My fee of $600 covers everything you need. Because your marriage comes into legal effect during your marriage ceremony, this also means that if you plan to change your name with marriage, the change comes into legal effect during your ceremony (not when your marriage is registered). In the ACT and NSW, all applications must be made online. Applying online yourself is easiest but it you married in the ACT, you can apply at any Access Canberra shopfront. You must include credit card payment in your application to the Registrar. - Providing you with all prescribed pre-marriage information, handouts and all the help you need. - A simple ceremony with all approved legal options in the wording, as well as the option to add your own personal vows. 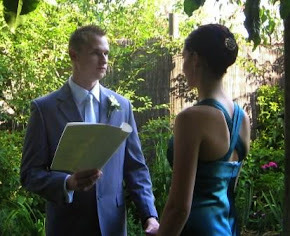 - The ceremony itself at the location of your choice anywhere in Australia. - The use of crystal flutes for your celebration drink if you choose to marry in my Heart Garden. You'll choose the wording for your ceremony at our meeting. To personalise the set legal ceremony and make it more your own, I'll show you every wording option that's allowed. Your wording will be printed in the font of your choice on cream parchment paper. It's usually just one A4 page. You may also like to make personal vows during your ceremony. Please bring them to your wedding. They may be notes on paper, they may be on your phone or iPad. After your ceremony, I'll place your marriage certificate (also in the font of your choice) and your ceremony wording in a clear plastic wallet for you to take with you as a newly, totally-legally-married couple. - A one-hour meeting in Weston. I've streamlined to an hour, everything that must be done in preparation for your legal marriage. Meetings are held on Monday and Wednesday evenings at my home in the Heart Garden, with a 5.30, 6 or 6.30 start. Some flexibility with day and time is possible. The fee of $600 is payable at our meeting when the Notice of Intended Marriage is lodged and all other preparation for the wedding is done. This fee includes my travel on your wedding day in the local area. If I've quoted you extra for travel, it would be due at our meeting. In response to a wedding enquiry, I always send a Notice of Intended Marriage to be filled in and printed, or printed and filled in. (This must be lodged at least one month before the wedding.) I also send three files of information. One has my bank details. If you make your payment before we meet, I'll have a receipt ready for you at our meeting. Please note here that I only have meetings with couples who have booked me as their celebrant. Since everything we need to do together is covered in one meeting, the next time we meet, it will be your wedding day. 😊 Of course we'll stay in touch before then for any questions you may have. On your wedding day, if there are any personal documents still to be sighted, this can be done just before your ceremony. There's also a signing that you'll each need to do before you can legally marry. You can do this separately or together. It'll take about one minute, just before you wed. You'll learn about this at our meeting. Please note that after many years of helping couples with their Visa applications, while one of them is living overseas, I no longer provide this service. However, if you'll both be in Australia at the time of your wedding I'd be very happy to be your celebrant and help you with your Visa application. I'm available to marry couples who come from other countries to marry in Australia. We can do the lodgement of the Notice of Intended Marriage by scan and email (or airmail) and most of our communicating by email, Skype, text or phone. We'll also need to meet before your wedding day (if that's possible for you). Over the years, three couples have flown to Australia, just to marry in my garden. And then they've flown back home (to Hong Kong, Italy and China). How extraordinary is that?! I only have meetings with couples who have booked me as their celebrant already. Before you make your celebrant decision, if you'd like to talk with me on Skype (with or without video) please email or phone me to set up a time. Hawkesbury River sandstone from my family's property. living in the bush at Berowra (near the Hawkesbury River). When these two videos were made, I'd been celebrant for three civil celebrants on their own wedding days. Now six civil marriage celebrants have chosen me as their celebrant at their own weddings. (And yes, in case you may be wondering, they paid my normal fee.) I think this is a wonderful endorsement by my peers, of the high quality of the service I provide. To me, it's recognition of my heartfelt commitment to making every single wedding, special and memorable. I've recently set up a YouTube channel for my marriage celebrant service. They flew back to China the next day! - To share the beauty, privacy and tranquility of my large, generous, romantic garden. There's no extra fee for this. The Heart Garden was selected for the Australian Open Garden Scheme in October 2007. Hundreds of people came to visit over the long weekend, but the garden's usually very private. Except for the songs of birds, it's quiet. It's peaceful and relaxing. In autumn, there are colourful trees and shrubs and quite a lot of flowers. In spring, there are flowers all around, like blossoms and bluebells. In summer, the roses and lilies are out and there are several cool shady nooks. Even in the winter, I make sure that there are flowers and greenery around the wedding area. On boards on my Pinterest page, you can see how the garden looks in the month you plan to marry, either as single images or slideshows. I've recently added another board, just for recent Heart Garden weddings. Please feel free to repin. I also invite you to visit my (out-of-date) blog Come to My Heart Garden. I've always loved taking photos. I like to put random garden images on my Instagram page, just for the pleasure of taking and sharing them. I post 'Just Married' photos there too (but only when it's OK with the newlyweds). I keep my facebook page up-to-date with my latest photos, comments and short videos. There are a few short videos on my YouTube channel. A short, simple, registry-style wedding, can be held, with me as your celebrant, on any day, in the Heart Garden (with a small number of guests) or elsewhere (with an unlimited number of guests). If you'd like to contact me now about your own simple wedding, please fill out this email contact form, I will respond very soon. Or phone or my mobile 0406 376 375 on any day between 9am and 9pm. Text at any time that suits you, or PM on facebook. Thank you. 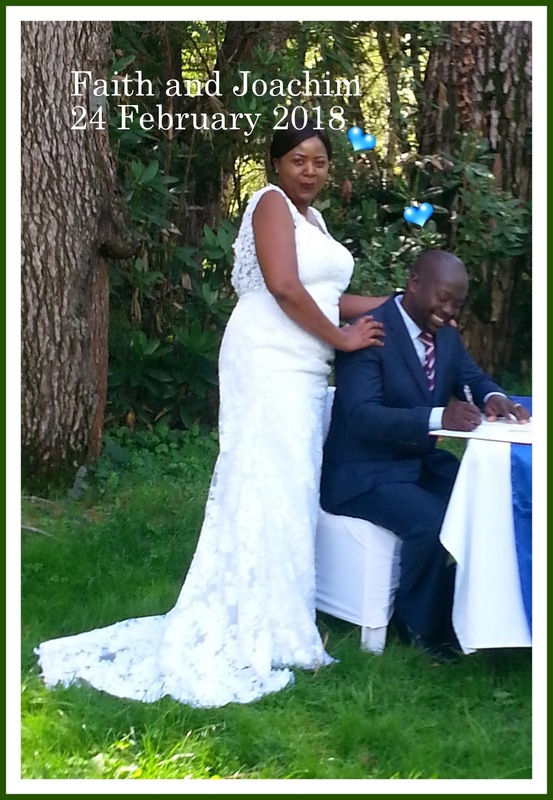 And my congratulations and very best wishes to you both! Nice share. Thanks for the helpful information. Search this blog for info about venues, etc to help you with your wedding planning. This is where you'll find beautiful images of The Heart Garden for every month of the year. How will the garden look on your wedding day?There's also a board for Heart Garden weddings, and one I call 'The look of love'. I've been a civil marriage celebrant for over twenty years and I love it. If I stop loving it, I'll stop doing it! I'd be delighted to be there for you both on your most special day. I've conducted more than 1300 weddings. Six other civil celebrants have chosen me as their own wedding celebrant. How special is that?! I see it as a great testimonial to the quality of my work and the feeling I project. Because we have no registry office weddings in the ACT, I’ve chosen to specialise in short, simple weddings. They’re 'beautifully simple and simply beautiful'. They can be held in my own peaceful and romantic garden, or anywhere else you choose. I’m available to be your celebrant at any time on any day or evening, any venue, with any number of guests. My fee is $600 (unless there’s extra travel). You may like to marry in my Heart Garden. (Or in my green room if the weather’s too unfriendly.) Any day, beginning 10.30 to 4.30. Max guests, around 10. I’m also the devoted Heart Gardener. If you decide on a small, intimate wedding in my garden, I'll spend many hours making it look beautiful and welcoming for you and your guests. Your day is my focus. That's my promise. It's my pleasure. You're getting married . . .
My congratulations to you both. Will I be the celebrant who’ll have the privilege and pleasure of officiating at your wedding? In these YouTube videos, you can see how I look and hear how I sound, and I believe that my personal style comes across in my blog posts. In my profile page, you'll find an audio introduction. I am a very experienced celebrant. Flexible, friendly and efficient, that's me! Click on '12 Good Reasons' and you'll see more details about me and what I offer you. Please feel free to phone or email me with any questions you may have. You are most welcome to phone for a chat about your wedding plans 0406 376 375 any day between 9am and 9pm. You can email by clicking a link in any post, or by filling in this contact form. I'll respond quickly, especially on a week day (or night, until about 11pm). I'll send you lots of information about the process of getting married. If you'd like a short simple (but still special) wedding, this is now my specialty. I've streamlined all we need to do together into a one-hour meeting. If you wish to marry ASAP, you'll still need to wait the statutory one month from the date of lodgment. I can help you lodge your Notice with me on the day you contact me. You can then marry in one month's time. I offer you the simple service on any day, at any time, in any location, with any number of guests. There's more information here. If you'd like to marry in my beautiful Heart Garden, it would be an intimate wedding with a small number of guests. (Up to about ten adults.) Children welcome. The Heart Garden has its own site. There's a slideshow menu so that you can see how the garden looks in the month you are planning to marry. 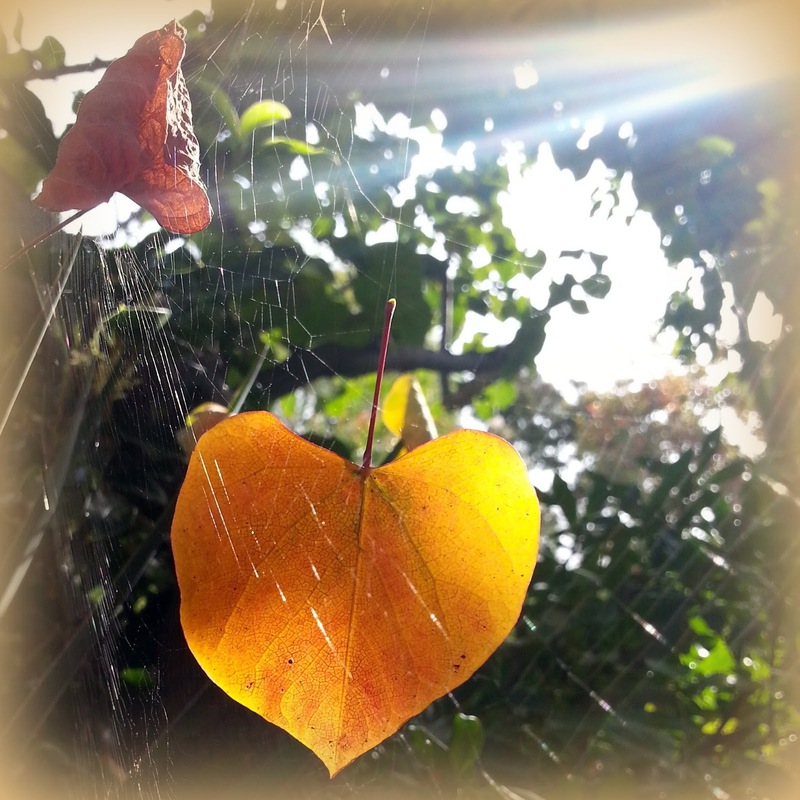 You may also access the month-by-month slideshows on my Heart Garden Pinterest page. Thank you so much for visiting Michele the Celebrant. I look forward to more contact with you about your happy plan. © Michele Bolitho 2010. Powered by Blogger.